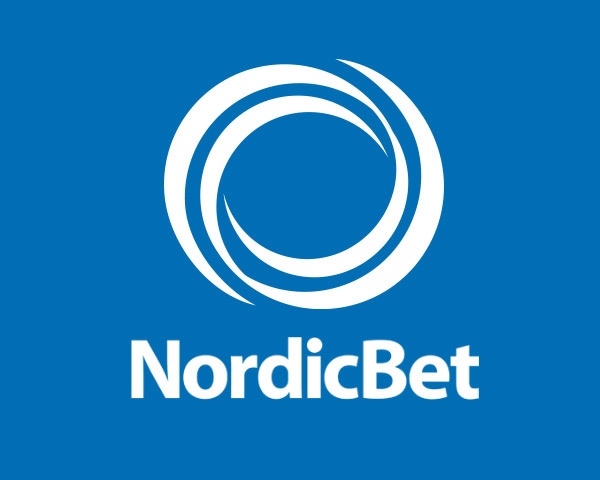 100% up to £/€200 welcome bonus. Withdrawal Methods: EntroPay, NETELLER, PayPal, Skrill, Trustly, Verified by Visa, Visa, Visa Debit, Visa Electron, Wire Transfer. Languages: English, Finnish, German, Norwegian, Polish, Spanish, Swedish. Currencies accepted: Bulgarian Leva, Euro, Norwegian Kroner, Polish Zlotych, Pound Sterling, Swedish Kronor, United States Dollar. Jurisdiction: Malta, Ireland, United Kingdom. 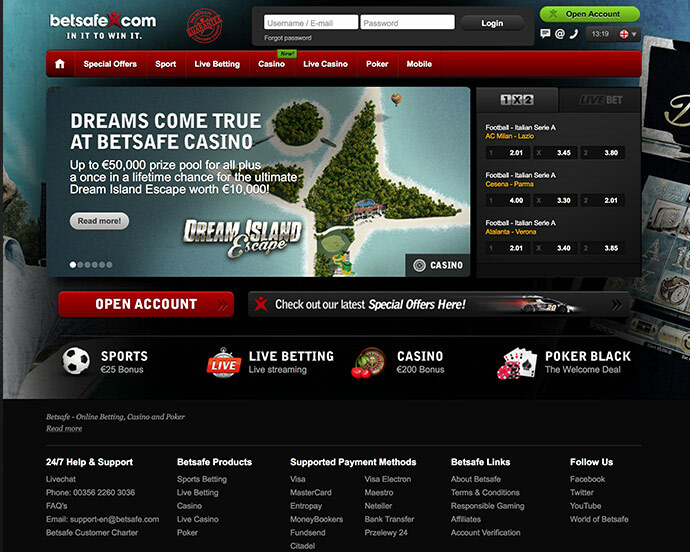 Betsafe offers its customers a wide selection of innovative products such as poker, sportsbetting and casino games. 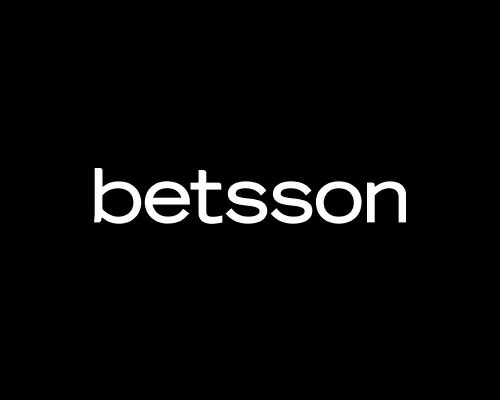 Betsafe provide the best service online with the unique and exclusive support guarantee, which applies 24 hours a day, 7 days a week. Betsafe does not accept players from the following countries: Algeria, Angola, Eritrea, Ethiopia, Libya, Mauritania, Mauritius, Morocco, Rwanda, Somalia, South Sudan, Sudan, Tunisia, Afghanistan, Bahrain, China, Hong Kong, Indonesia, Iran, Iraq, Jordan, Kuwait, Malaysia, North Korea, Oman, Pakistan, Qatar, Saudi Arabia, Syria, Turkey, United Arab Emirates, Yemen, Cuba, Guadeloupe, Martinique, Puerto Rico, United States Virgin Islands, French Guiana, Belgium, Czech Republic, Denmark, Estonia, France, Georgia, Greece, Hungary, Italy, Latvia, Lithuania, Portugal, Slovenia, Spain, United States, American Samoa, Australia, Guam, Marshall Islands, Norfolk Island, Northern Mariana Islands, United States Minor Outlying Islands.